Find Rescued by Love FREE on Amazon today. Reluctant Rescue & Stone Cold Sparks are $.99. 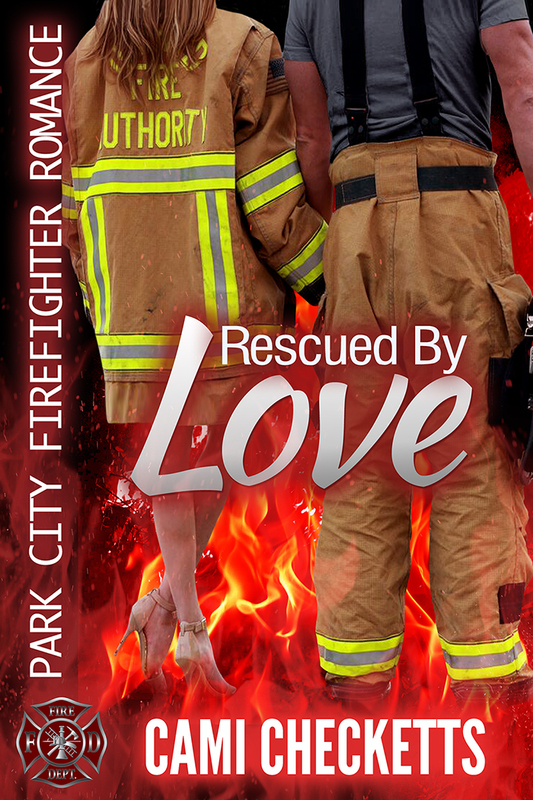 Watch Thursday for a new Park City Firefighter Romance by Sarah Gay - Spark of a Kiss. I was able to beta read and I loved it!